Have you ever you ever felt like you are not living up to your full potential? Ever wondered why other people seem to have all the good luck? Have you given up on your dreams because they seemed unreachable? In a world full of people who have settled for mediocrity are you afraid that one day you might too? 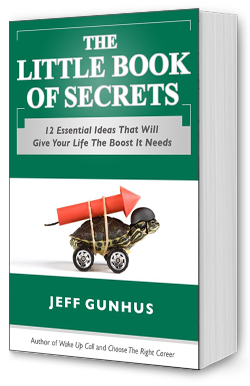 THE LITTLE BOOK OF SECRETS unlocks 12 simple ideas that will empower you to reach you goals and live a fulfilled life based on high achievement and your personal values. Learn how to not only set goals, but to create a complete vision for your future? Develop a Code that enables you to achieve your goals with your values intact? Empower yourself with the secret worldview shared by all successful people? Be taught how to reduce stress so you can handle anything that comes your way? 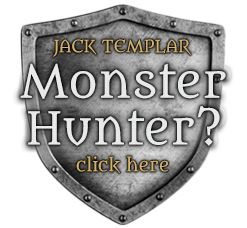 Discover how to live vividly without regret? THE LITTLE BOOK OF SECRETS guides you to a philosophy of values-based action to help you get the most from life. Filled with fun, easy-to-follow exercises and real world examples, THE LITTLE BOOK OF SECRETS gives you more than ideas… it gives you specific techniques you can start using today to change your life. There is no greater tragedy than regret. Don’t risk that outcome. This little book filled with big ideas is the edge you need. Copyright © 2019. Jeff Gunhus. All Rights Reserved.